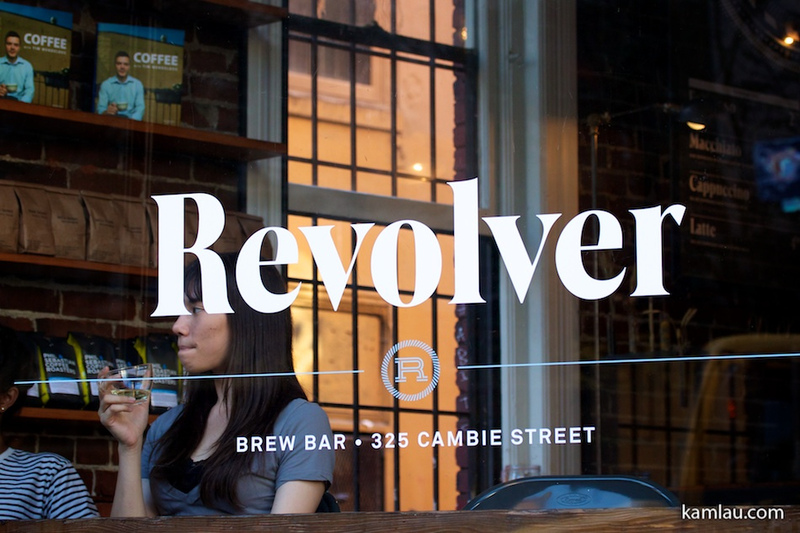 Revolver Coffee is another local coffee bar that aim to stand out from the big chain coffee shops. 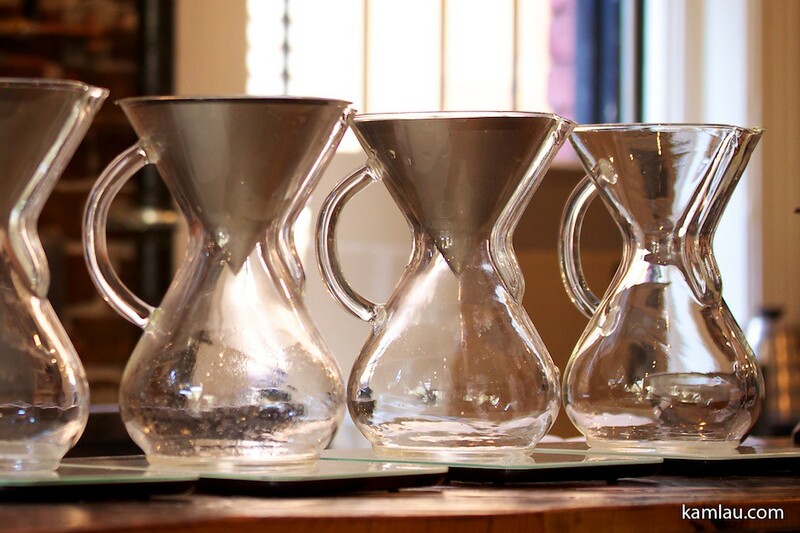 What they offer is quite unique: their principal brew method is the 1940s industrial design icon Chemex coffee brewer. Update: Photos also appear in http://www.dearcoffeeiloveyou.com/revolver-coffee/ Thanks Brian of Dear Coffee I Love You to feature my photos. 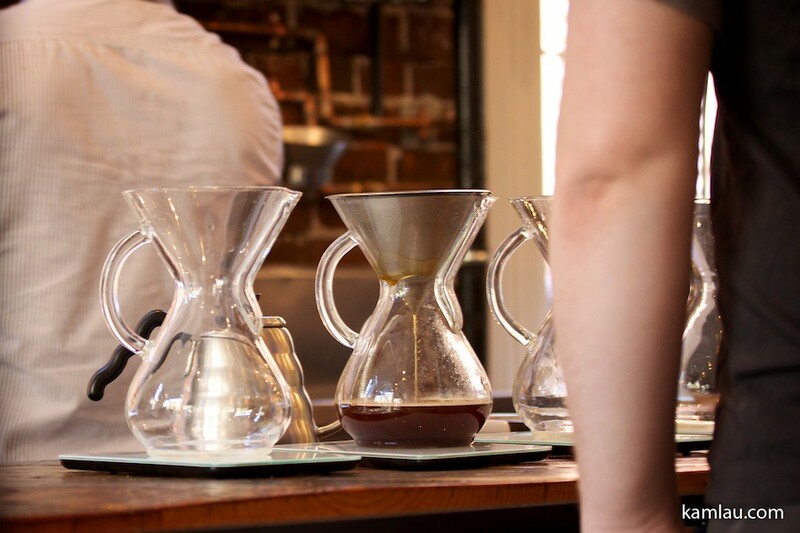 They put Coava Kone, a metal mesh filter, in the Chemex coffee brewer. 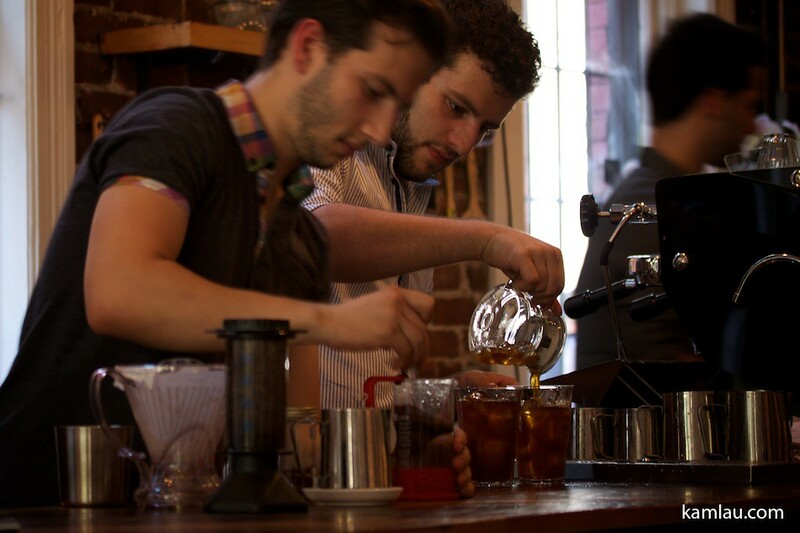 The resulted coffee is said to be something in between drinking a brew from a filter and a french press. Curious, me and a couple friends went to try it out. Here is the brewing in action. We tried the Tasting Flight and the Brewing Flight. 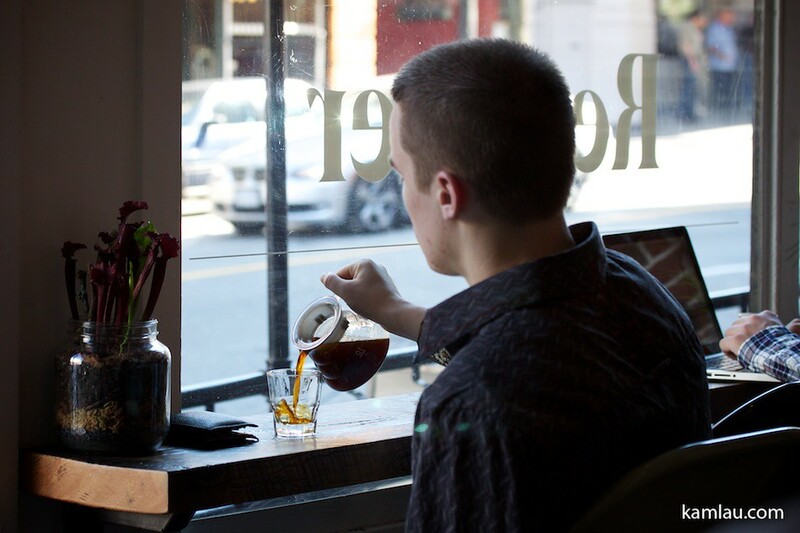 The Tasting Flight is three blends of coffee brewed the same way. 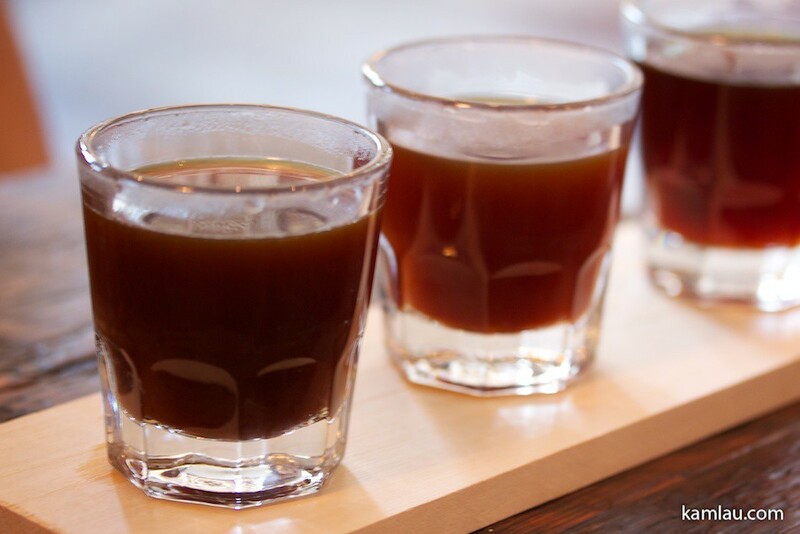 The Brewing Flight is one blend of coffee brewed in three different ways. Each flight is $9. 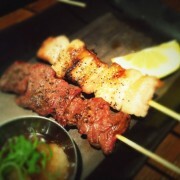 It is quite an experience. 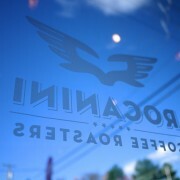 Of course there is other coffee in their menu; french press and espresso, etc. 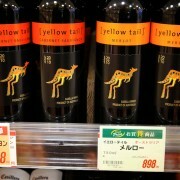 You can also pour your own glass of coffee. 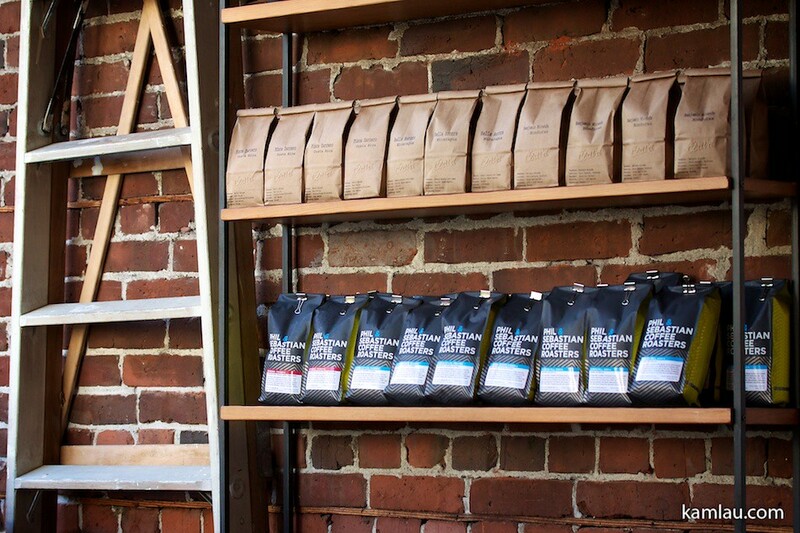 They carry beans from different roasters: Coava Coffee Roasters, Phil & Sebastian Roasters, and Ritual Roasters. 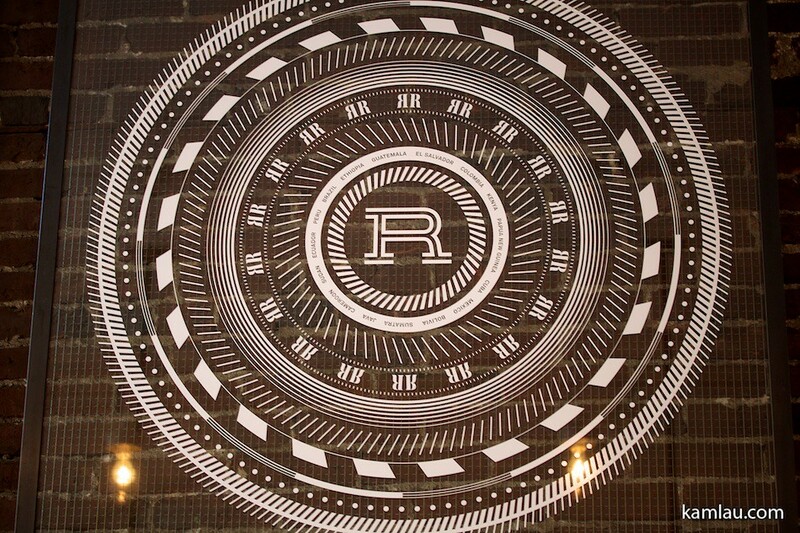 If you are looking for a new coffee experience, give Revolver Coffee a try.